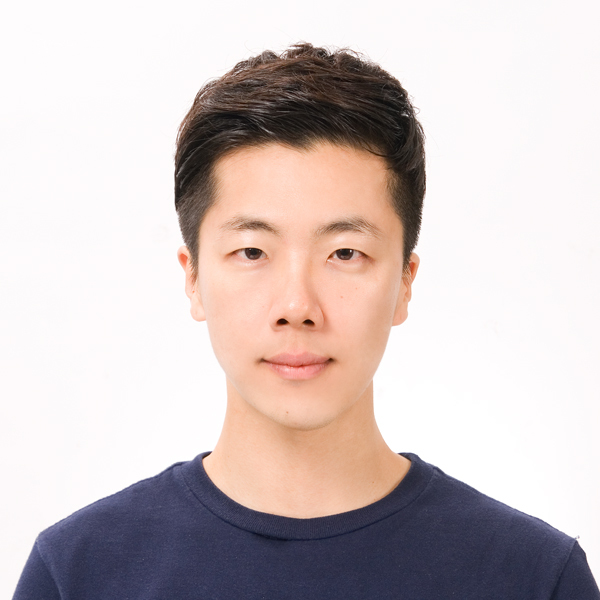 Jongkil is a third year Ph.D. student and currently working on the development of the tissue-engineered meniscus. Ullah, I., Chung, K., Beloor, J., Kim, J., Cho, M., Kim, N., … & Lee, S. K. (2016). Trileucine residues in a ligand-CPP-based siRNA delivery platform improve endosomal escape of siRNA. Journal of Drug Targeting, 1-10. Kim, J., Chung, K., Choi, C., Beloor, J., Ullah, I., Kim, N., … & Kumar, P. (2016). Silencing CCR2 in Macrophages Alleviates Adipose Tissue Inflammation and the Associated Metabolic Syndrome in Dietary Obese Mice. Molecular Therapy—Nucleic Acids, 5(1), e280. Beloor, J., Ramakrishna, S., Nam, K., Seon Choi, C., Kim, J., Kim, S. H., … & Lee, S. K. (2015). Effective Gene Delivery into Human Stem Cells with a Cell‐Targeting Peptide‐Modified Bioreducible Polymer. Small, 11(17), 2069-2079. Kim J., Beloor J., Ullah I., Chung K., Lee S. K., and Kumar P. “Macrophage Specific Delivery of siRNA Targeting CCR2 Inhibits Adipose Tissue Associated Inflammation and Recovers Insulin Resistance in Obese Mice” The Korean Society for Molecular and Cellular Biology, Poster, 2014. Kim, S. H., Kim J., Lee D., Ullah I., Ban H., Kumar, P., and Lee S. K. “RNA interference-based Therapeutic Nano-Medicine for AIDS” The 4th International Workshop on Humanized Mice, Poster, 2013. Jongkil is originally from South Korea and went to Hanyang University in South Korea. He enjoys playing soccer and listening to music in his free time.